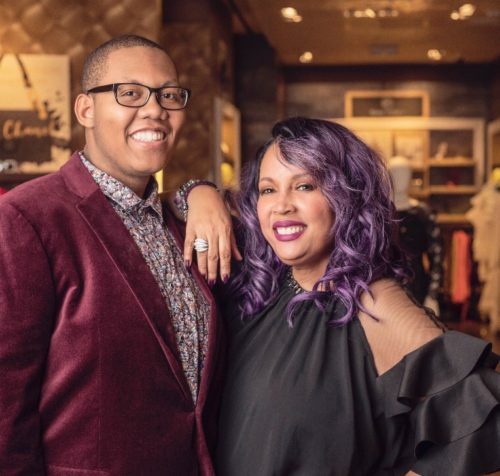 Plus size brand Rene’ Tyler will be hosting a fashion trunk show in Las Vegas with the size inclusive eCommerce site 11 Honoré this weekend, April 12th and 13th, from 2:00 p.m. to 9:00 p.m. This shopping event will feature exclusive pieces from Zac Posen and Naeem Khan. Rene’ Tyler and 11 Honoré share the same goal—to make designer fashion accessible to women sizes 10 to 20+ in a way that is inclusive and empowering. In addition to the previously mentioned designers, 11 Honoré will be bringing over 90 other pieces that include designers Adam Lippes, Badgley Mischka, Brandon Maxwell, JC Obando, Christian Siriano, Prabal Gurung, Mary Katrantzou, and more. Visit the Rene’ Tyler boutique at The Shops at the Palazzo, 3377 South Las Vegas Boulevard. For more information on Rene’ Tyler, visit the website at ReneTyler.com.